Sick of relying on caffeine and sugar to get you throughyour day? Feeling foggy and unfocused? Lose toxic weight, improve your sleep, get clear glowing skin, and break food addictions with our 14 Day Guided Cleanse. Includes Unlimited Yoga Classes, community support and daily cleanse tips. Yoga, sunshine and sunsets. What could be better? Join us every weekday evening, and weekend morning for rootop yoga with an amazing view of Clapham Common. Yoga and sunshine, what could be better? 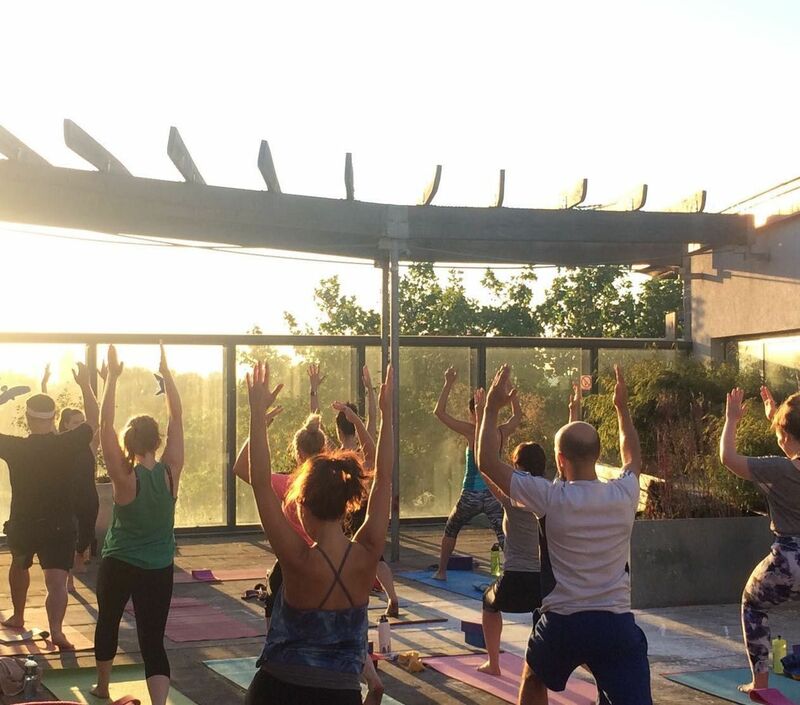 Join us every weekday evening, and weekend morning for rootop yoga with an amazing view of the Common. If the weather breaks, classes will be held in our normal studio. To CREATE THE YEAR AND LIFE YOU REALLY WANT... And All In Just 3 Magical Hours! Design Your Best Year Ever! Statistically speaking, more than 80% of New Year resolutions fail by February! You see it’s NOT your fault that you can’t stick to your resolutions. Most goal-setting focuses too much on the superficial, and not enough on the core emotions that control your decision-making on a daily basis. So when it comes to ticking off achievements, conventional goal setting is fine... however, when it comes to long-term and lasting changes such as losing weight, or changing the direction of your life, goal setting often fails. That’s because it doesn’t take into account the bigger picture such as your internal happiness, or what’s subconsciously getting in your way or holding you back... and these things are very much impacted by your emotions! Goal setting also doesn’t consider your motivation, nor does the process align with who you really are. This leads to an empty feeling when goals are achieved, rather than leaving you feeling fulfilled and happy. And both consistency and follow through are crucial in bringing lasting change. So it’s important to understand that Intention without action rarely works. If you’re serious about making 2019 an amazing year of change, growth and progress – and a pivotal year in your life - then you need to consciously design it around your deepest motivations and needs. The Design Your Year Workshop is a powerful in-person workshop which facilitates real, lasting change. 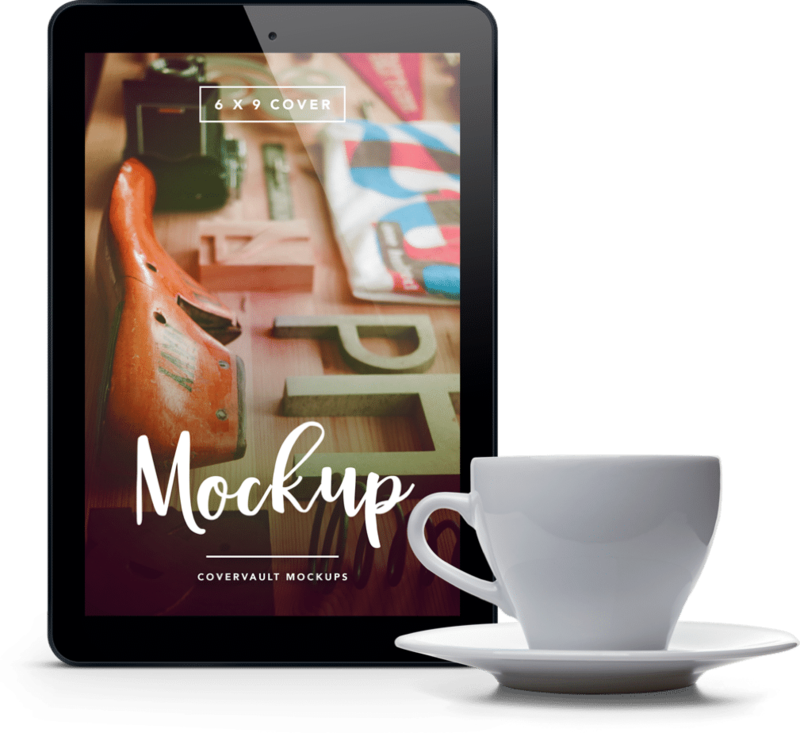 I purposely created this workshop to deliver what traditional resolutions, intentions and goal setting don’t – and that’s helping you focus on the key things needed to move your life in the right direction. During our time together, I’ll take you through a process to discover, define and design not just your year, but what you really want from your life. This is NOT another course where you simply leave with a list of goals and action points! Instead, I help you create a vision of what you want in your life, help you understand what you’re truly capable of, and then give you the strategies you need to get there. We’ll work on defining your personal beliefs, which will become the cornerstone of how you align yourself in every day of your future life. I changed career, changed direction and more importantly, changed my life! Throughout my journey, I’ve found what works and what really doesn’t. Today, I focus on helping people just like you get more from the life they have by simply changing the way they approach life. If that sounds like something you’ve experienced, then I’m here to tell you it doesn’t have to be this way! We think we’re in control because we’re busy and ticking things off on our to-do lists. But this busyness is EXACTLY what stops us from connecting to what we really want. The truth is, werarely take a step back, get perspective, open our minds, and consciously look at our life. We don’t focus on what our life could be, and what will actually bring us true happiness. So if you feel you’re just a shadow of the person you could be, then it’s time to take back control. The Design Your Best Year Workshop will help you get perspective, open your mind to your potential, and the limitless possibilities available to you. You’ll create a vision for your future and yourself, but more importantly, you’ll have the tools you need to get there! For the price of date night at the movies, you’re going to get everything you need to make real lasting change in your life and move it in the right direction quickly and easily! Simply click on the ‘Buy It Now’ button below to register for the workshop and I look forward to seeing you soon! The Design Your Year Workshop will be lead by LLiV Creator and Owner, and Certified Life Coach - Jill Martin. Jill had a successful 20-year career in Corporate Marketing and Operations, where she got the promotions and salary, had the title and even won an award. Despite all of this, inside she felt unexpressed, anxious and shackled by her own fears. She was unfulfilled, lacking in purpose and eventually burned out. Over the next 6 years she pursued a path of personal growth and healing. 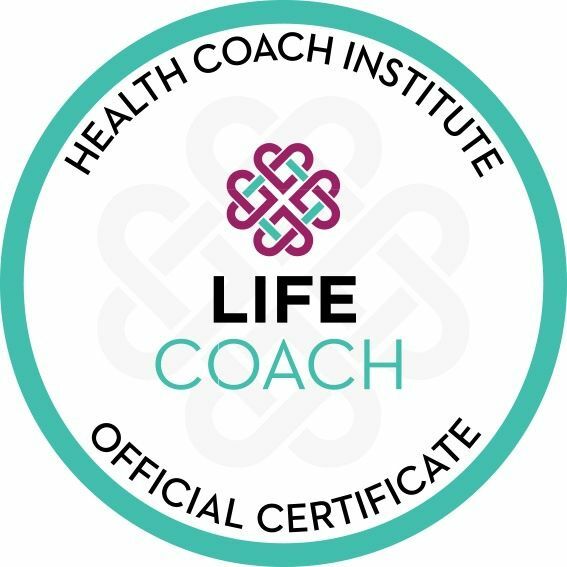 She is now the owner and creator of LLiV, a certified Health and Vitality Coach, Life Coach, and Journey Practitioner in training. 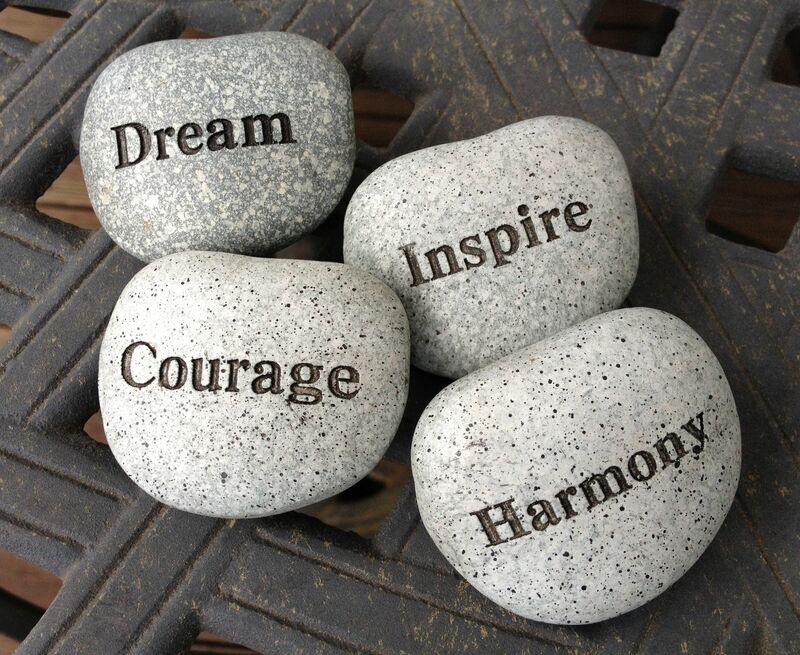 She is passionate about helping people see their potential and the possibilities available to them, and empowering them to live more conscious and fulfilled lives. Ultimately you have to take responsibility for your destiny and put the work in to create your future and life. This workshop will give you the clarity and the tools to make sure you can take effective action in the direction you want to go. It will also connect you to your deeper motivation and emotions, so you feel passionate about following through. Your connection to your plan will be strong, and therefore your follow through will become an inevitable 'must' for you. Just yourself, an open mind, a pen and lots of paper. You might also want to bring some snacks. Q. Will I have tools I can take away with me? Yes. You'll be lead through a process, told why we use certain techniques, and have every step explained. This means you can continue to evolve your plan as new opportunities come to you and more possibilities open up, and, as you grow as a person and become ready for more.